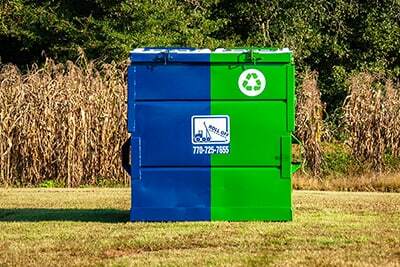 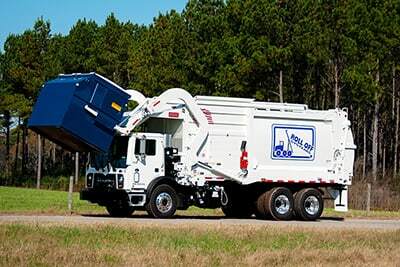 Roll Off Systems is a family owned waste removal and recycling company based in Statham, Georgia. 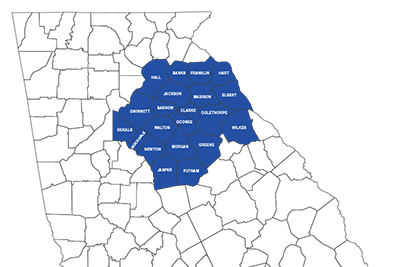 We are conveniently located just off highway 316 between Athens and Lawrenceville. 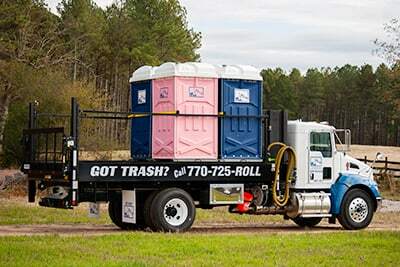 This location makes us the perfect fit for north Georgia deliveries and service while also being positioned to serve our neighbors in Gwinnett and northeast metro Atlanta counties. 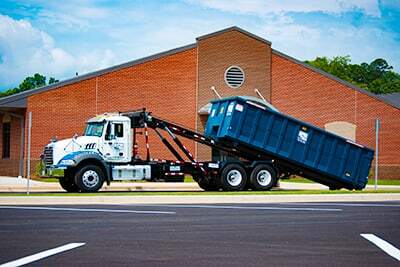 In business since 1998, we have grown from a one truck enterprise to a reliable fleet ready to meet your waste removal and recycling needs. 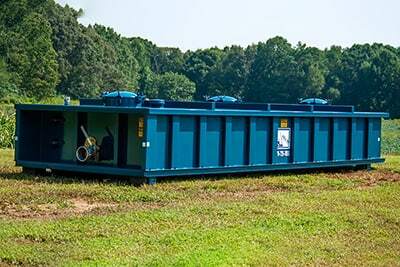 All of us here invite you to view the services we offer.